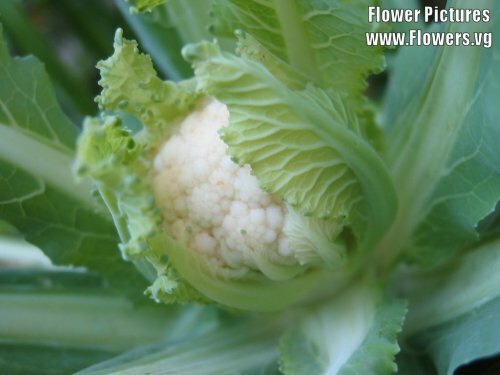 This little recipe is a wonderful way to take rather plain cauliflower and give it a summer dress of color and flavor! It is fast, easy and fun! I have made it without the onion and it is good either way. So, if you have a family member who just won’t eat onion, leave it out. Otherwise give it a try as is – it will be a keeper in your recipe box! Remove leaves and core center. Place in round glass pie plate. Add water and cover with wax paper. Microwave on high power 8 to 10 minutes. Combine mayonnaise, onion and mustard. Spoon over top of cauliflower and sprinkle with cheese. Microwave on medium high power 1 to 2 minutes to melt cheese. Let stand 2 to 3 minutes. Cut into wedges and serve.